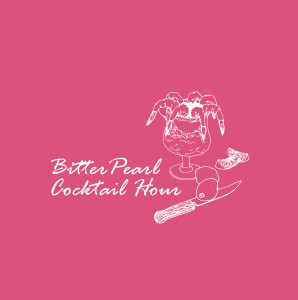 Our refined hosts Rosemary and Sorrel invite you – you lucky thing – into their gracious home for an exclusive taster of Bitter Pearl Cocktail Hour. Mouth-watering, bite-sized, executive nibbles and tipples will surely amuse your bouche. Come on in, the flavourful seafood dip is lovely! Tickets £4 (nibbles and tipples included), available here.